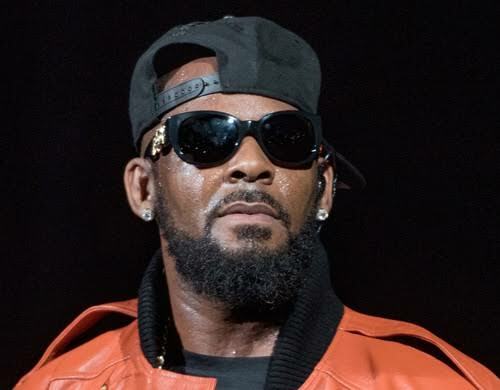 A Hinds County man has claimed alienation of affection in a lawsuit filed against R&B singer R. Kelly, who he accuses of having an affair with his wife. 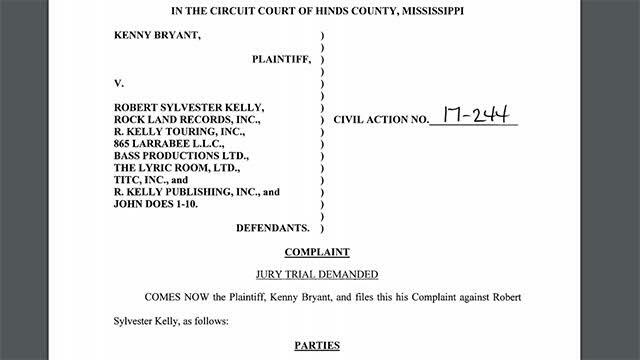 Kenny Bryant, who works as a deputy with the Hinds County Sheriff’s Department, filed the lawsuit against Kelly on April 21 in circuit court. In the lawsuit, Bryant claims that his wife, Asia Childress, had a romantic relationship with Kelly prior to their July 15, 2012 wedding but told him that it had ended. Bryant said the relationship with Kelly rekindled when his wife attended a Kelly concert in October 2012. Sometime afterward, Bryant said his wife convinced him to move to Atlanta to further her career. Bryant said he quit his job and moved, but believes her underlying motive was to continue her affair with Kelly, according to the lawsuit. Tap here to read full lawsuit. Bryant was unable to find “profitable employment” in Atlanta, which resulting in financial ruin for him, the lawsuit said. Childress has filed for divorce, which according the lawsuit, was so that she could continue her relationship with Kelly. Singer R. Kelly, Ray Lewis, Snoop Dogg & A Few Other Celebs’ Aren’t Welcomed In “Wakanda”…Dang!! !